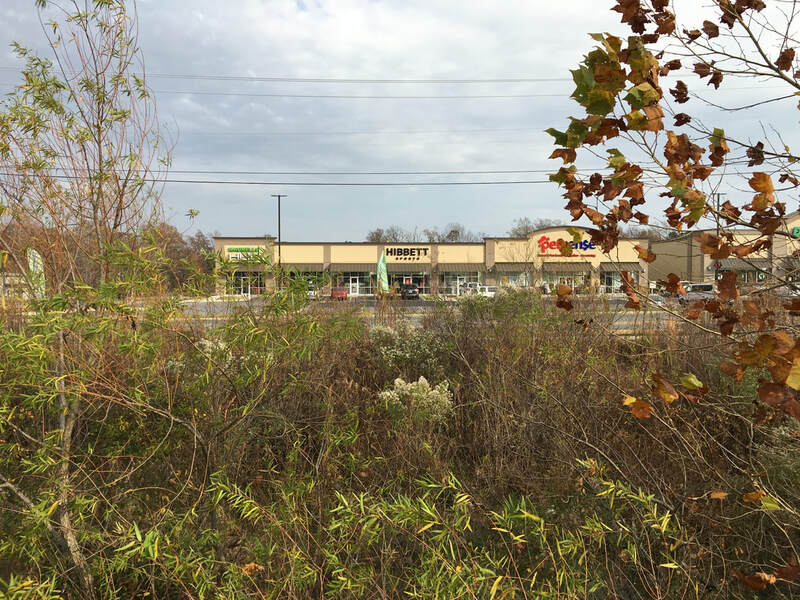 Crystal Hill Plaza II: Brand New Near Walmart. 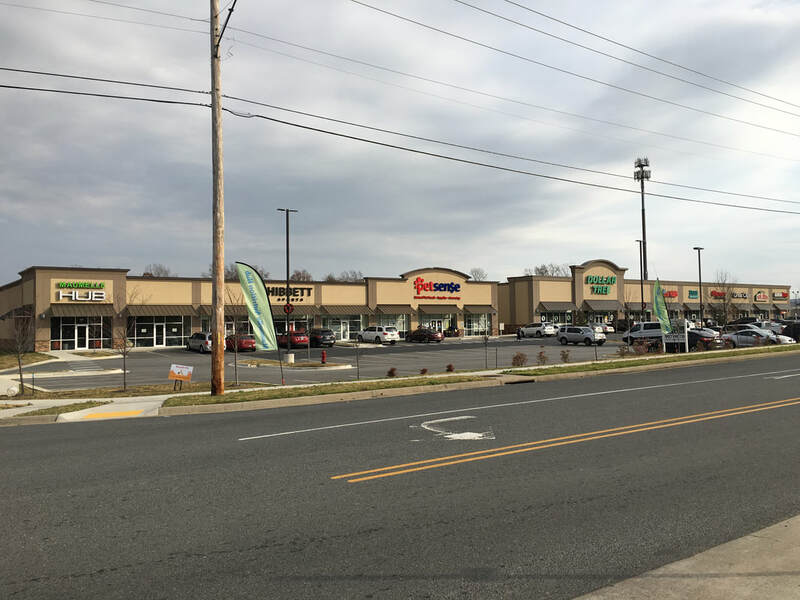 Our Walmart shadow center, Crystal Hill Plaza, featuring national tenants including Dollar Tree, GameStop, Great Clips, and Papa John's, has been such a success that it was time to build another center. Crystal Hill Plaza II, right next door, was constructed in 2016 and includes Petsense, Hibbett Sports, and Maumelle Hub. We have only one 1,725-sf suite remaining available in vanilla box condition, which we will finish to your specifications. Maumelle is one of Arkansas's highest-income areas, with stable single-family housing, increasing apartments, and 34,000 cars per day on Maumelle Boulevard. For more information about leasing at Crystal Hill Plaza II, contact Will Collins at (501) 907-9070 or use our contact form..